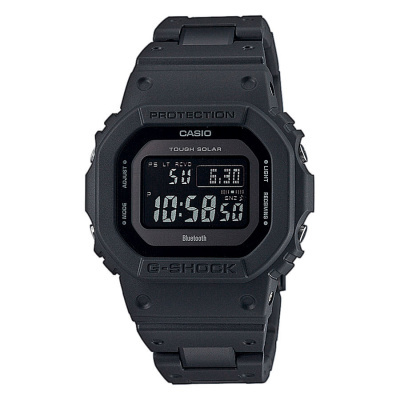 Brandfield's online shop also sells Casio G-Shock watches. 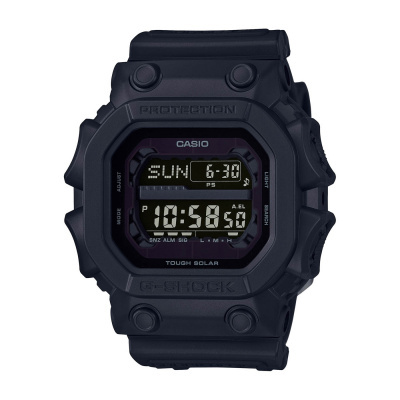 G-Shock is a brand from Casio. Our online shop offers excellent product service. If you order your watch on a working day before 23:30, we will dispatch the item the same day. We ship your order for free. Pay later without any additional costs. We can send the item in a special gift wrap for a stylish present. If you're not completely happy with your purchase, you can return the watch within 30 days! To produce a watch that does not break, not even when you drop it. That was the dream of a young engineer working for Casio, during a time when watches were considered to be rather fragile instruments. Nevertheless, they were adamant to turn this dream into a reality. After a long and difficult period of continuous experimentation and tests, they finally won the battle against natural laws. 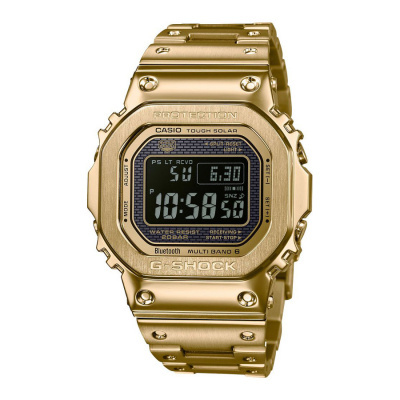 The first G-Shock watch were introduced to the market in 1983. This watch was resistant against shock and centrifugal forces and was able to withstand high water pressure. And although all this happened more than 30 years ago, this breakthrough can still be called revolutionary. 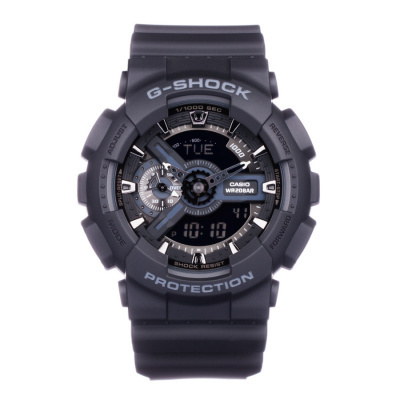 Today, the name G-Shock is synonymous with pushing boundaries and the freedom to follow your own path. 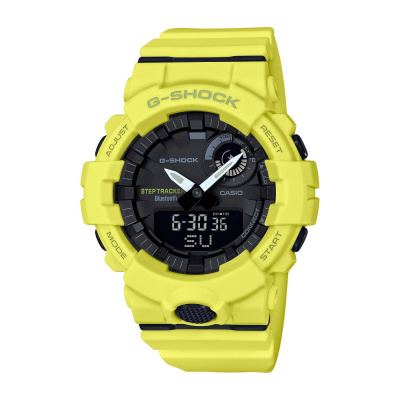 G-Shock watches are developed in accordance with the Triple 10 concept. This means that the battery must last 10 years and that the watch must be waterproof up to 10 bar and able to survive a 10 meter high drop. 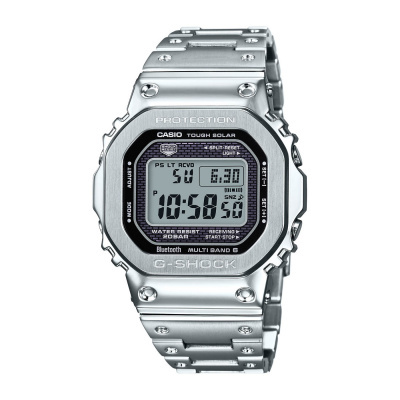 Since its introduction in 1983, Casio has continued to develop the G-Shock but the unique basic design is still the same. The result: A functional but, above all, indestructible watch you can wear anywhere, even during sports. It was not long before the shock-resistant G-Shock became the perfect example of innovation, multi-functionality and strength. The G-Shock collection mainly consists of rugged men's watches but also includes some unisex models. The typical rugged look of the G-Shock watch is combined with a high level of user-friendliness and an array of functional extras, such a stopwatch and timer functions. 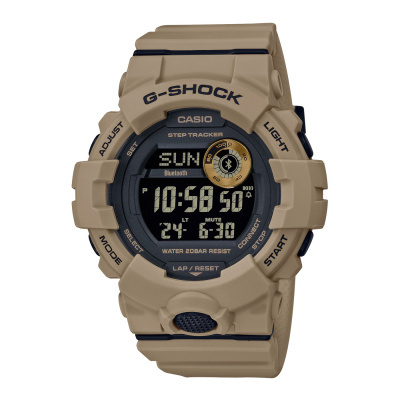 The G-Shock collection includes various ranges, from the stylish stainless steel models from G-Shock-Steel and G-Shock MT-G to the sporty and robust designs from Master of G.
We also stock the Baby-G collection for women a well as the collection Casio watches for both men and women. 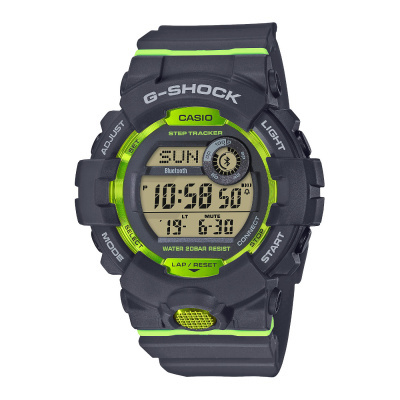 You can buy the most beautiful and stylish G-Shock watches from Casio in Brandfield's online shop. 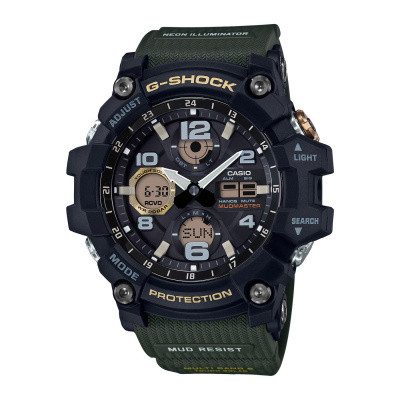 If you order your new, rugged G-Schock watch before 23:30, we will dispatch your item the same day. 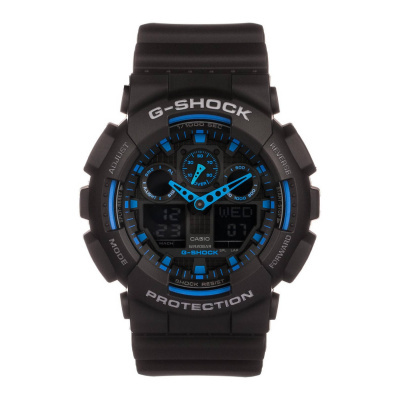 Why not surprise that special person in your life with a G-Shock watch. 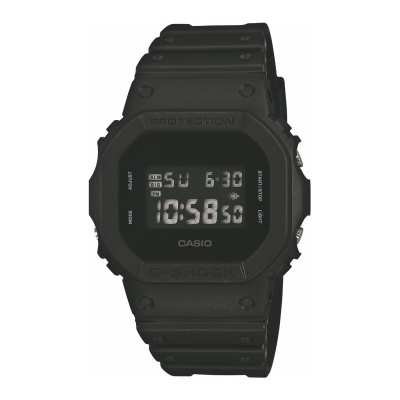 Let us know when you order so that we can send the Casio Watch in a luxury gift wrap. We ship your order for free. You can exchange and return your purchase within 30 days.